VAL, as well as the wider voluntary sector, adds significant value to the economy of Leicester and Leicestershire. Over the last three years we’ve had to adjust to the changing economic climate by diversifying our income. Read our economic impact report for 2018 to discover how much VAL contributed to the local economy in 2018. Take a look at our Impact Report for 2018 to see how VAL has contributed to the local economy and impacted on local lives through our projects. 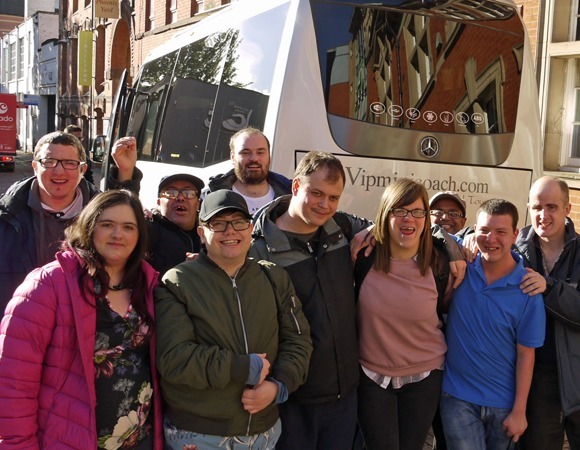 Every year we change the lives of hundreds of people across Leicester and Leicestershire. Our annual review showcases some of the highlights of our year, with stories and statistics covering the work we’ve been doing. Read our annual review to see some of the great stories VAL has been involved in over the last year. Our Annual Review is our yearly roundup of all the work VAL has been doing across Leicester and Leicestershire. 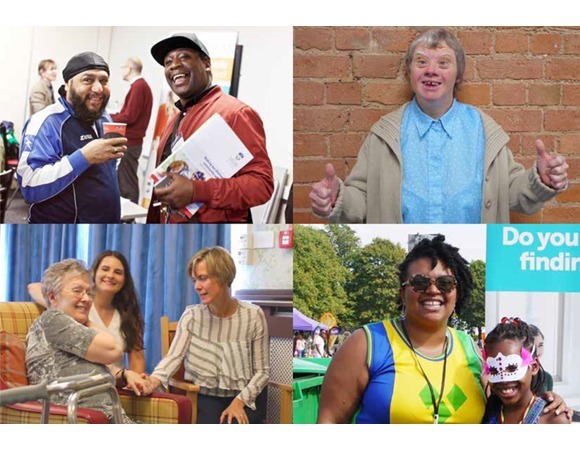 Read some of the fantastic stories we've collected from across the local voluntary sector. Find out more about the management team behind VAL. VAL's mission statement is to help change lives for the better in our local communities.